Viewing the functions that a particular dll or executable imports can be useful in understanding more about how a component behaves.There are tools such a dependency walker which can show you this information if you point it to a static binary which I won’t go into here. 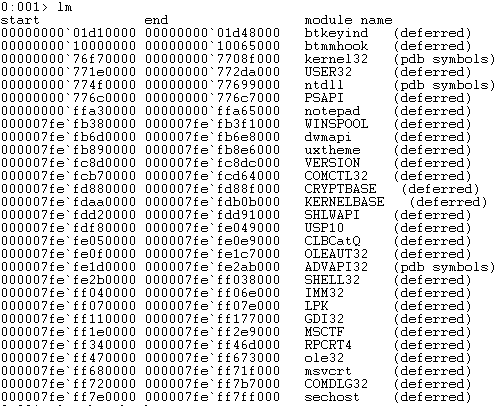 Here we will look at how to get this information when using windbg. 3. From the output from !dh look for the the “Import Address Table Directory”. 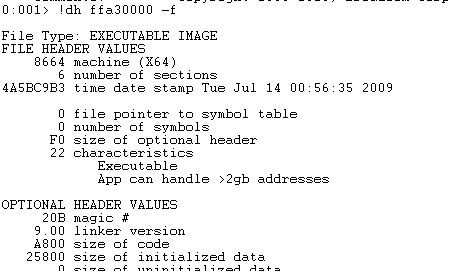 In this example you see that it is at offset “C000” from the base address. 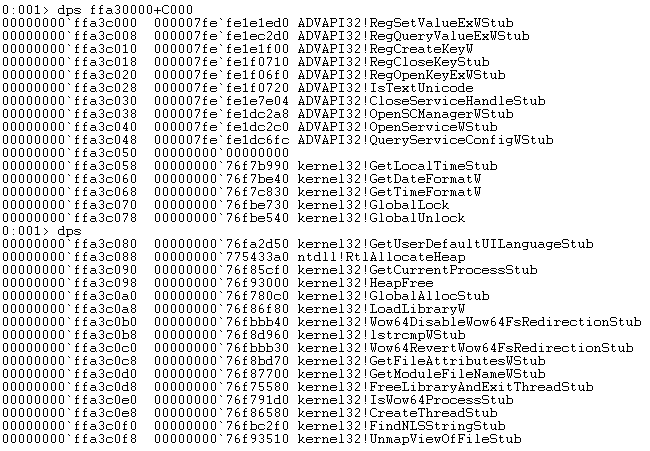 the way i do it is simply open the memory window, set the data from ‘Byte’ to ‘Pointers and Symbols’ and the address to the IAT. and there it is clean and elegant. This was extremely helpful. Thank you! I needed to patch a module by finding the address in the IAT.